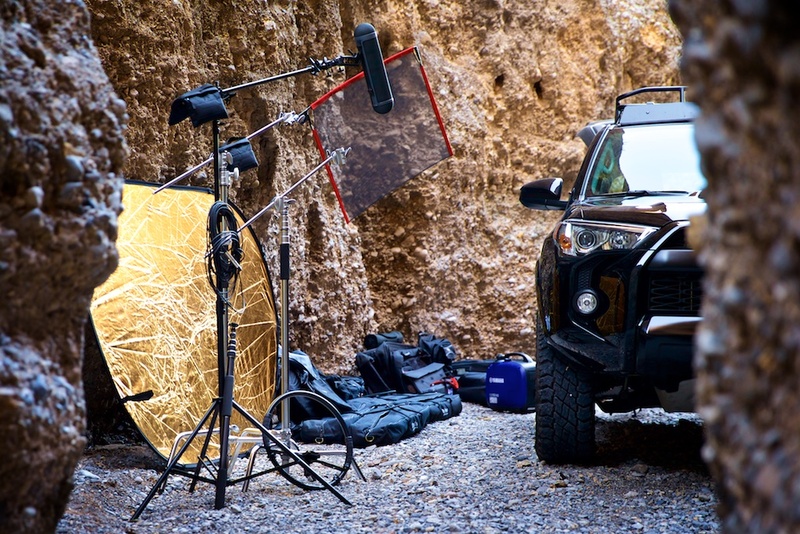 Have a video or photography shoot in an extreme off-road locale? 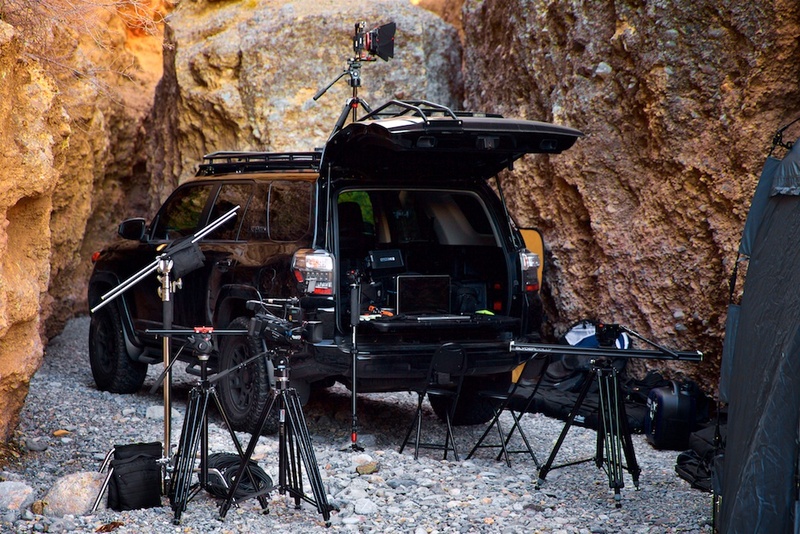 Not only is our well-equipped production truck perfectly suited for day-to-day production in town, but it absolutely craves the road less traveled. 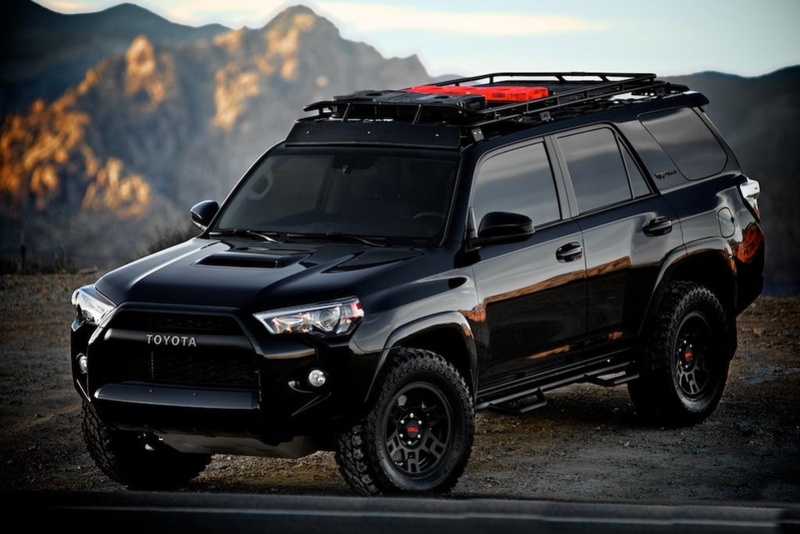 Below are just some of the scenarios that this beast is capable of. 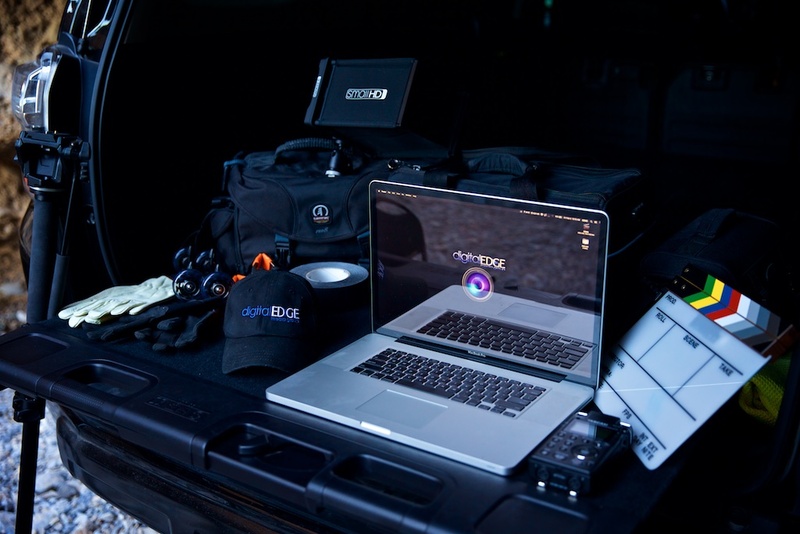 Creating the foundation of mobile production, this rig can take you virtually anywhere you need to go! Inspired to see instant results? 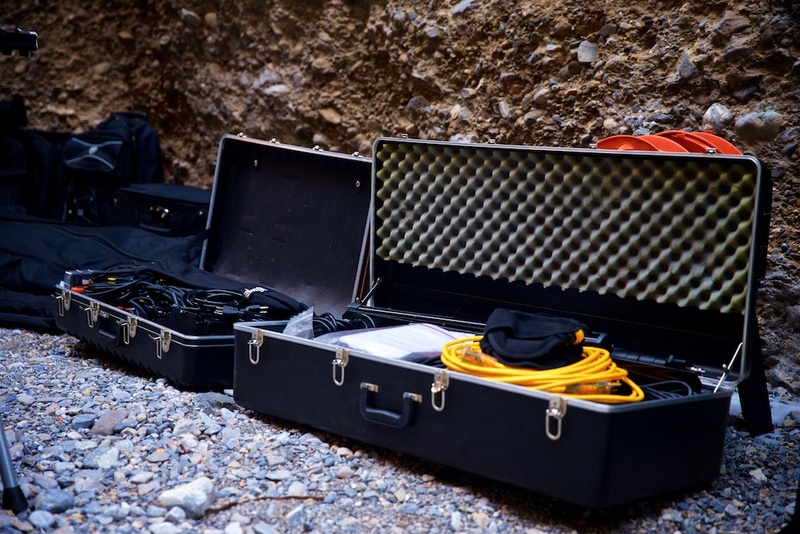 We can edit the media on the spot and even upload media files from the wild. Most commonly used gear at your fingertips! More than enough for most independent production needs. Equipped with shotgun mics & blimps, booms, misc. stands, fish poles, flag kits, sandbags & more. 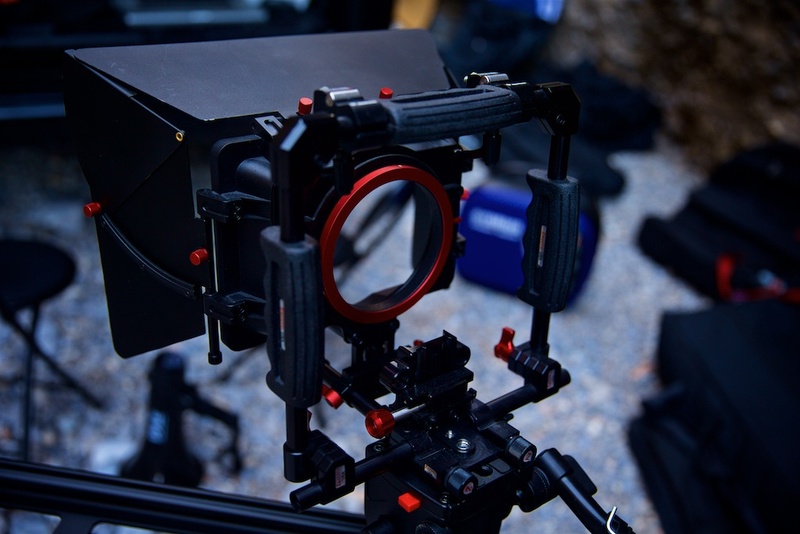 Zacuto rigs & cages for your Cinema Cam or DSLR with matte box, follow focus, rails & Israeli arms. 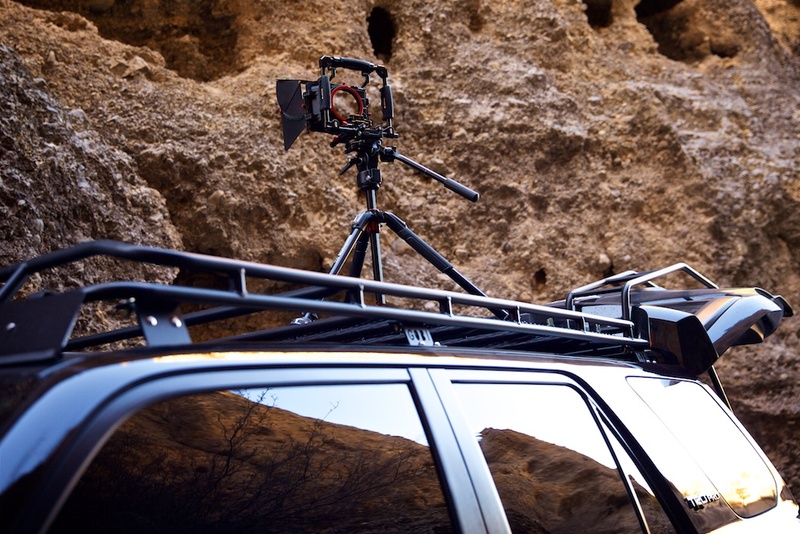 We can rig almost anything to the roof rack & even climb the rear ladder & stand atop & shoot from above! 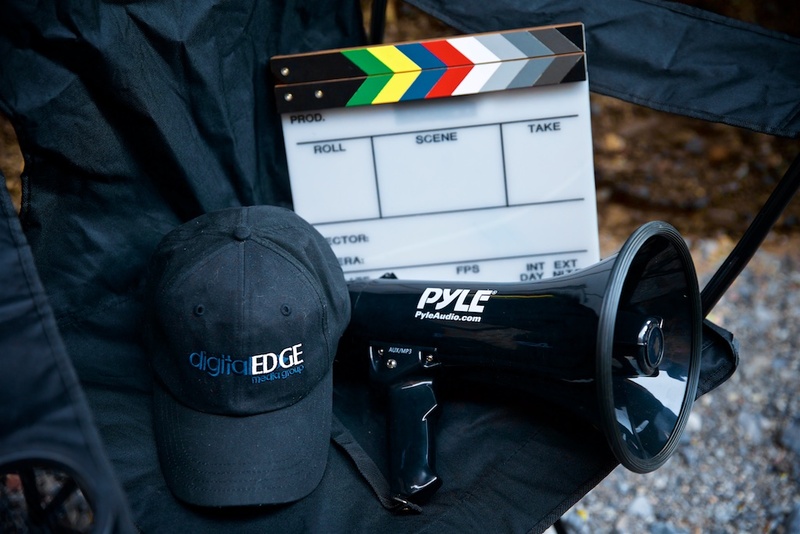 Megaphones, chairs, clapboards, monitors & radios to keep the communications going smoothly. 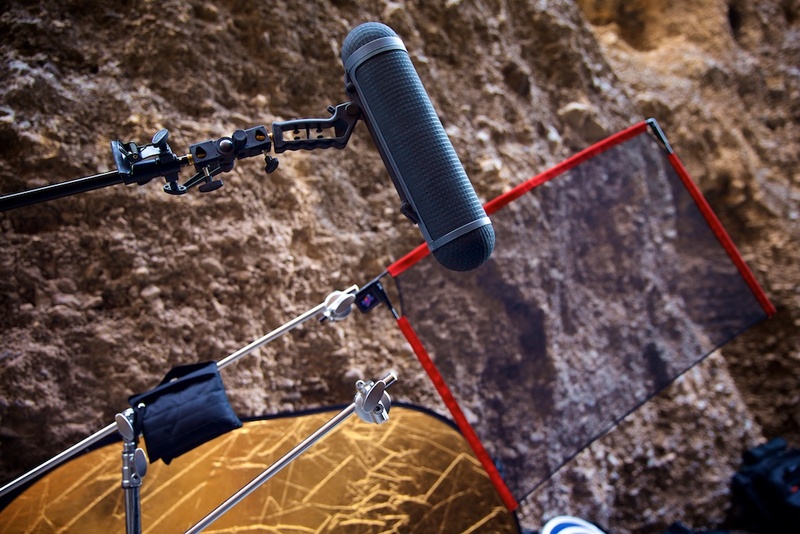 Yes, we have green / blue screens & gold / silver / white reflectors & an 8’x8’ butterfly in white or black. 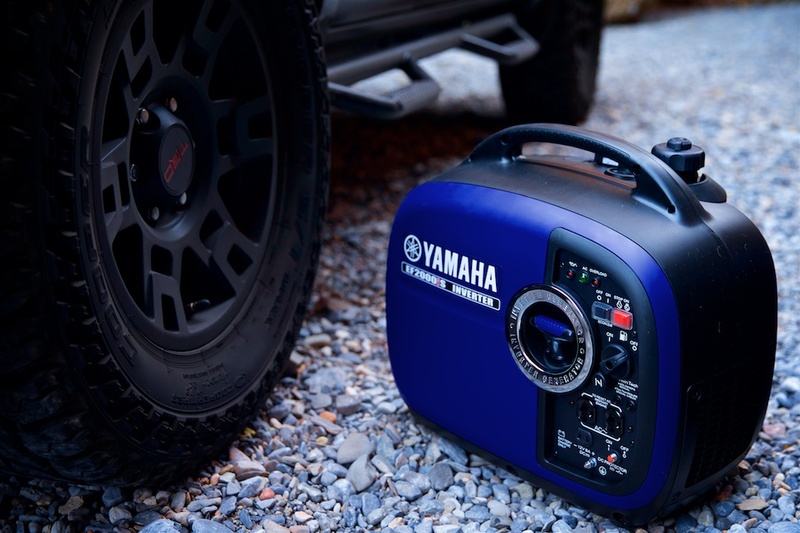 We can run all day power up to 2000w with our whisper quiet generator. Additional 2000w unit on request. 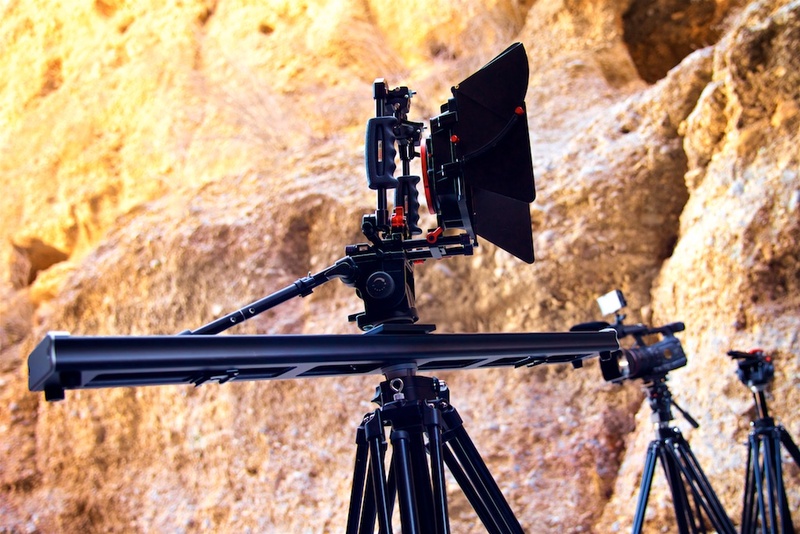 From a lightweight 24” slider to a 48” slider/dolly up to a 8′ or 16’ dolly with linear, lightweight tubular track. Everything from soft boxes, scrims, flags, dots, floods, hair lights, dimmers, gels & portable, mountable LED’s. 1 tent serves as a privacy changing room for talent. The other is a convenient restroom with a full size seat. What else can the rig do? 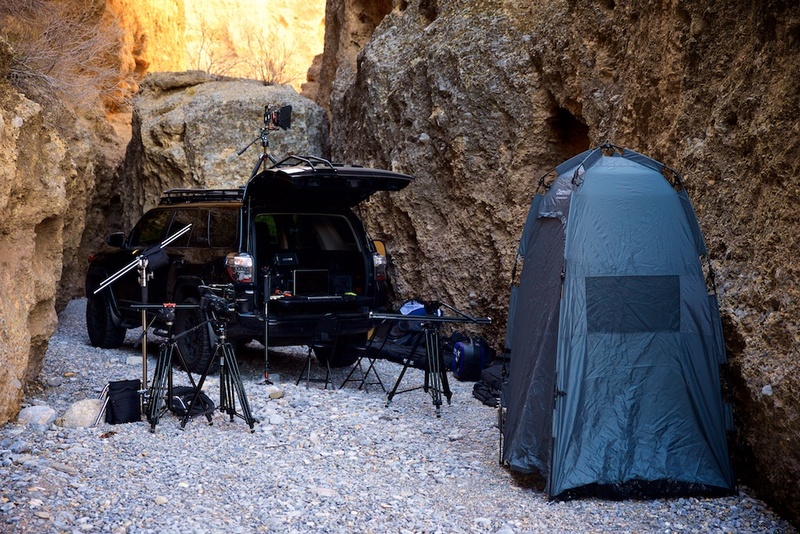 It can be used not only for full video production filming & editing but also for location photography where you need a full assortment of powered strobes run from our generator. Whether filming atop the roof platform or filming while moving from the rear hatch, there’s so much you can do with a little imagination. What if you don't have what I need? If we don’t currently have it…we can usually get it. Let us know a bit in advance and we’ll do our best. Tell me about the optional lounge trailer? We offer an optional Tent Trailer for those really long days when you need some sun protection or a retreat from the action. It can accommodate approximately 4-6 adults comfortably for a production meeting or can also serve as a large changing room for talent just to name a couple. Do you have WiFi available on remotes for my laptop? The rig comes with a wifi hotspot that can accommodate up to 6 devices such as your laptop or tablet. Signal not guaranteed for extremely remote areas. The rig also has an optional 50qt refrigerator to hold approximately 70 canned drinks or sandwiches for example. This is a really nice luxury to have when you’re out in the sticks for an extended time. Pretty cool, but can it make me coffee? But of course! What’s a production without coffee! We also have an optional propane stove to make some hot coffee or even heat up some lunch for the crew while on remotes.